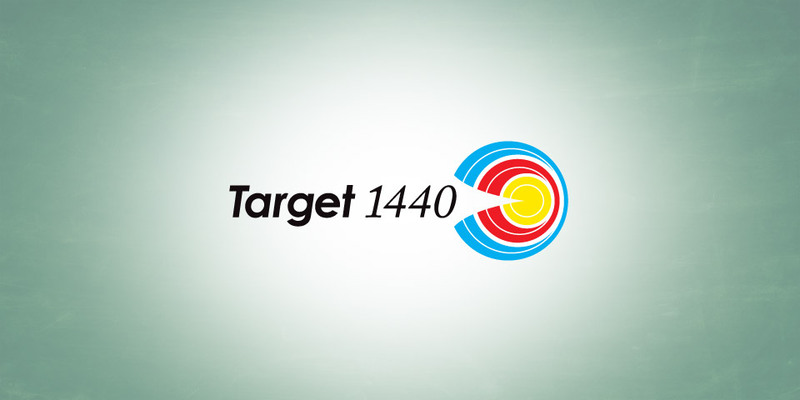 Target 1440 wanted a logo that was crisp and iconic. They also wanted a logo that would look great on all of their marketing materials. Wow, did we deliver. We used basic, archetypal elements in a way that was fresh and current. When we design any logo, we want it to look good today, and have a visual staying power that will make it look great for years to come.